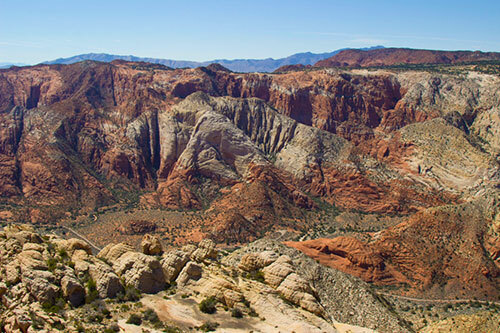 St. George, Utah was founded in 1861 by early pioneers who endured difficult conditions to build a beautiful city in the desert. With a diverse population of 80,000 St. George is rich in history, geography, culture and the arts. Please visit the Activities page of this website for complete details about our community and the many recreational activities available.